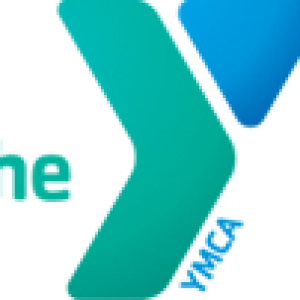 The YMCA of Greater Brandywine is a leading Chester County non-profit charity dedicated to strengthening community through programs that support youth development, healthy living and social responsibility. With more than 80,000 members at nine facilities, the YMCA of Greater Brandywine invites all people to participate in membership and programs, regardless of their ability to pay. Anchored in more than 10,000 communities, the Y has the long-standing relationships and physical presence not just to promise, but to deliver, lasting personal and social change. www.ymcagbw.org.